Additionally, the College’s own manuscript collections place Trinity in a unique position to act as a world reference point for Irish and insular history. For the Middle Ages, the Library holds an exceptional collection of Latin codices, Irish-language and Middle English manuscripts, and late-medieval deeds, including the recent acquisition at auction of a fourteenth-century manuscript from the Cistercian house of St Mary’s (Dublin). But it is for its collection of early insular manuscripts (above all the Books of Armagh, Durrow and Kells) that Trinity is rightly world famous. For further information, contact the Manuscripts and Archives Research Library. Readers may wish to consult T.K. Abbott, Catalogue of the Manuscripts in the Library of Trinity College Dublin (Dublin, 1900) and the M&ARL online catalogue. 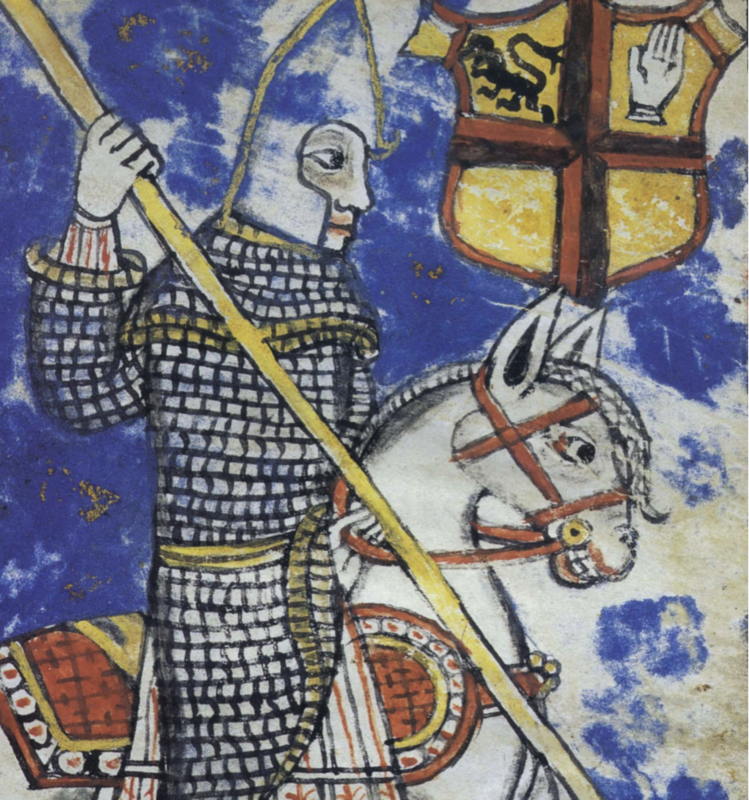 The Library’s printed collections—available on open shelves in the Research Area of the Berkeley Library and curated by a specialist Subject Librarian in History as well as a Research Librarian—remain a unique scholarly resource for research on medieval history in general and, in particular, the Irish and insular Middle Ages.